Our bestselling mattress and the one most recommended by medical professionals. Layers of coir (2″) alternate with layers of latex (2″), creating a signature “sandwich” style that makes Palmpring truly unique. 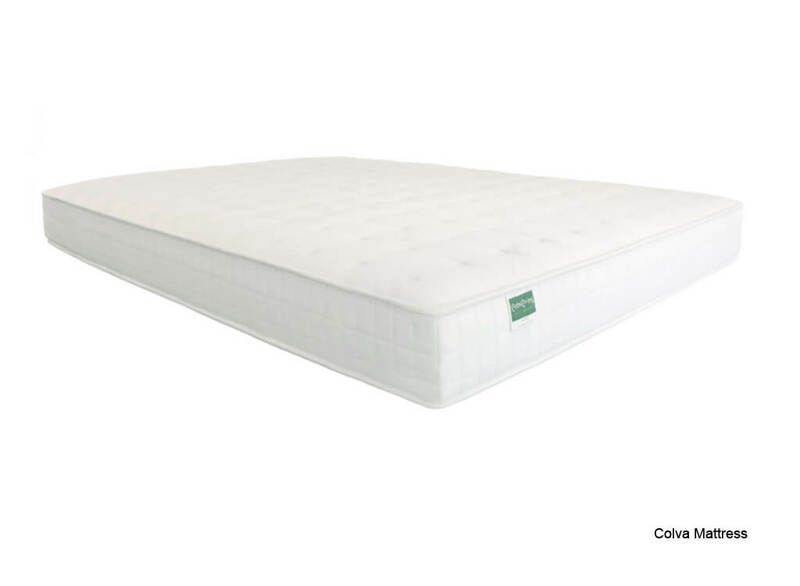 Can range from medium to firm depending on which side you flip your mattress to sleep on. Feels firm, but still plush enough to remind you that it’s possible to sleep on a cloud! 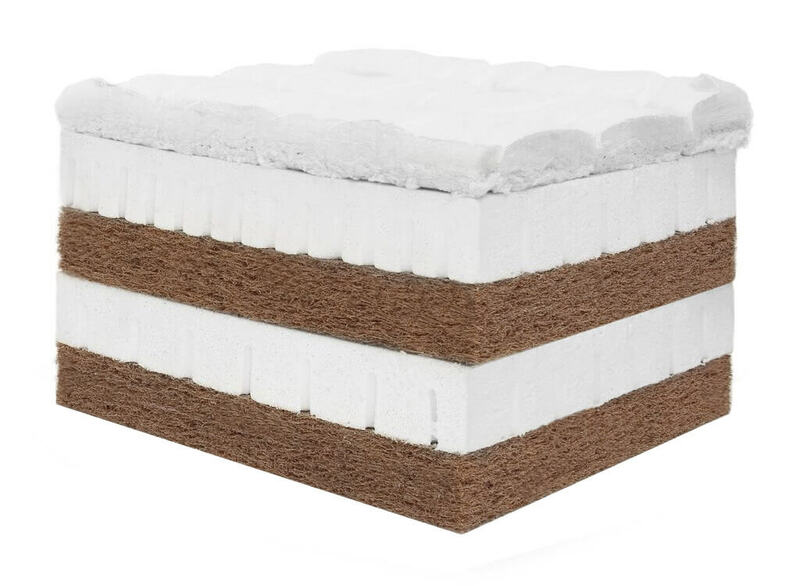 Quadruple structure of latex sandwiched with natural latex foam and rubberized coir for the perfect cushion and support for the back. The mattress is reversible. Top for soft and bottom for a firmer feel. It has properties of excellent durability and elasticity for long use. Made from 100% natural foam. Hygienic and dust free. It is an anti-microbial health mattress. You can have a sound sleep by reducing motion transfer between you and your partner. The soft and elastic nature of latex conforms perfectly to your body’s contours and curves and thousands of tiny pin core do not allow any feeling of movement or shock, when your partner moves. With its characteristics of natural material, it keeps you warm in winter and cool in summer. 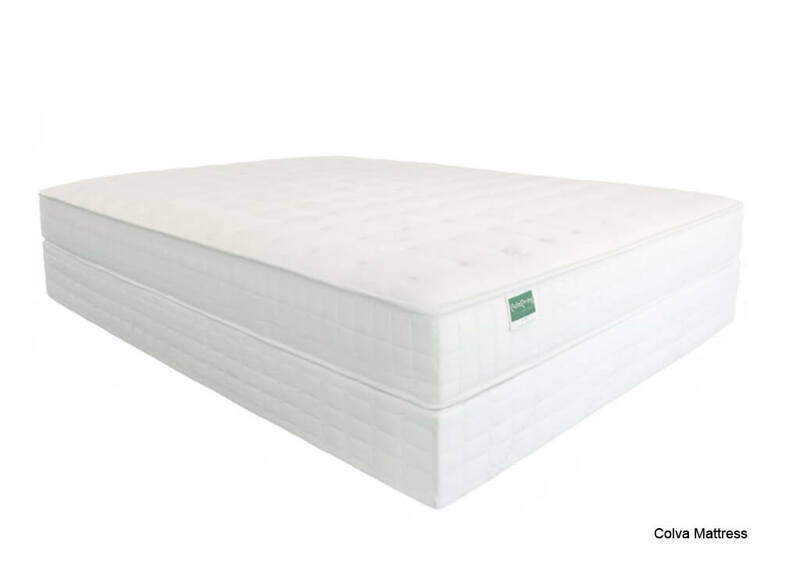 The latex mattress has no innersprings and thus provides relief from rust and noise and hygienic environment. Unlike other products needed many devices or functions for elastics, only natural latex foam and coconut fiber are used. It is an environment friendly product made of natural material. Our Knowledgable, Friendly and Helpful Customer Service Representative are ready to assist you. 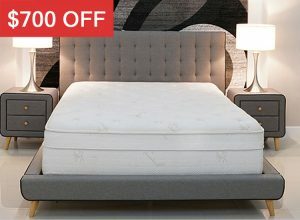 Save Up To $700 More On Any Bed!